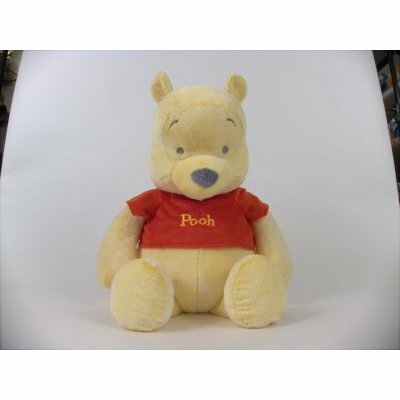 This Large Winnie the Pooh Plush Toy is chubby cubby stuffed with fluff! Premium Plush Pooh is one supersoft stuffed bear. Hell always be waiting for your sweet hunny of a hug!New Premium Plush is the softest, finest ever! Pastel shade tone in colour.